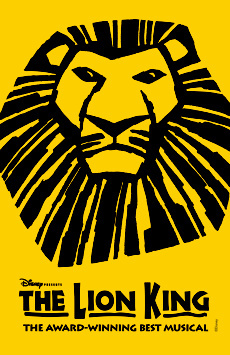 With a pulsing spectacle driven by primal African rhythms, unforgettable tunes (including Elton John and Tim Rice’s Oscar-winning “Can You Feel the Love Tonight”) and a jaw-dropping display of exotic African wildlife brought to life onstage, there are good reasons why The Lion King won a half-dozen Tony Awards in 1998. 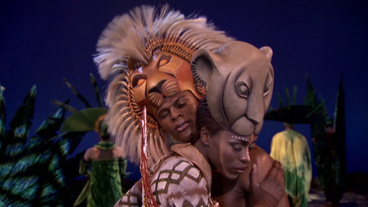 Intensely physical stage work and countless visual surprises hold your attention from start to finish. Simba’s creepy journey into an elephant graveyard and the death of his father can be as unsettling to young viewers as they were in the original film, but if your brood can handle the movie, there’s no reason not to see it live. You can bet your bottom dollar on Disney’s reliably family friendly fare.